One Lucky Kiddo will the next BTS #zulilycutie! You are here: Home / SoCal City Kids News / One Lucky Kiddo will the next BTS #zulilycutie! 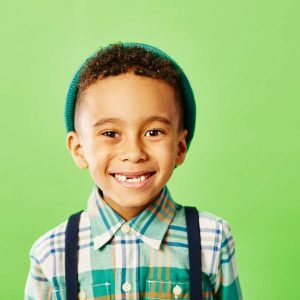 zulily has launched the search for their next #zulilycutie, and it’s all about celebrating the back-to-school season! At zulily, they are ALL about inspiring their fans to share the unique and special #zulilycutie in their life on social media! 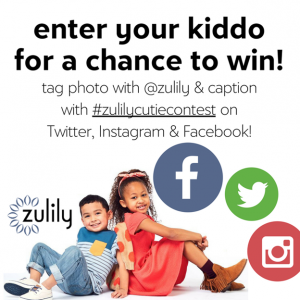 So, in celebration of all the cuties out there, they are hosting another contest to find their next OFFICIAL #zulilycutie (aged between 5 to 13 years-old), who will be the face of an upcoming zulily campaign! So, what is a #zulilycutie? It’s an adorable kid with a unique style, personality and sense of fun. Above all, they’re looking for a cutie who embodies the zulily spirit. 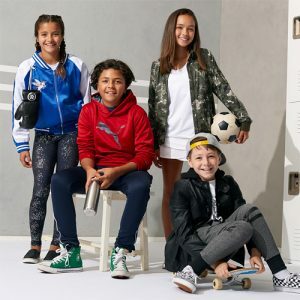 At zulily, what makes them unique is their use of real people as models to tell a story around the products their customers love. Many of their models are everyday people like you and me, unique in all the best ways! A trip to zulily headquarters in Seattle, WA for a photo shoot featuring the cutie, which will be used in an upcoming zulily campaign! 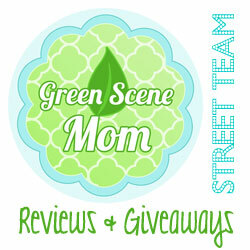 Featured in images and posts across zulily’s social media channels! A feature blog post here on The Find! The opportunity to take over zulily’s Instagram account and more! Be sure to watch the zulily social channels for updates on this exciting contest! All information, including how to enter, is available at the link below. 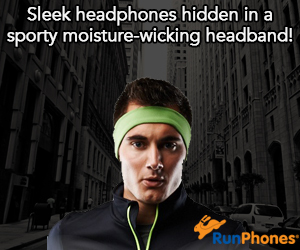 Credit: zulily provided info and images. Some form of compensation may have been received. SoCal City Kids is not affiliated with the contest.